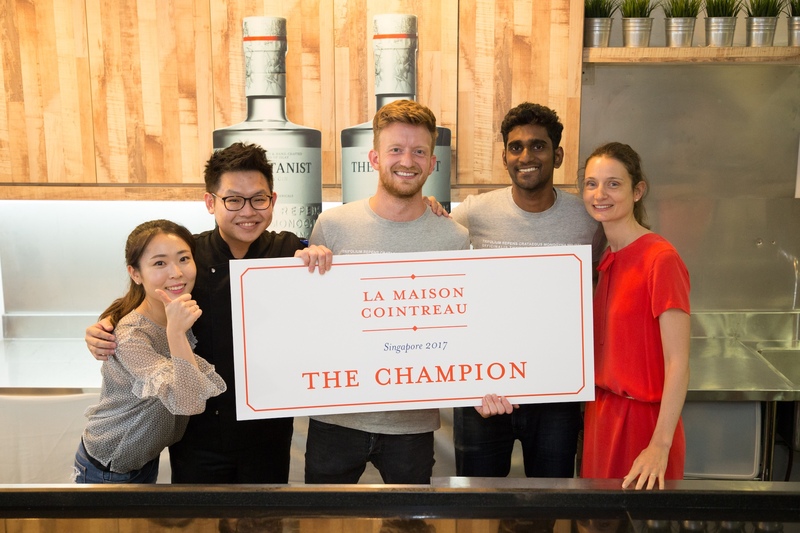 La Maison Cointreau the regional bartending programme by French spirits group, Rémy Cointreau announced its third winner in Singapore recently. Crowned champion after three gruelling challenge rounds over three months, is Jake Page from Employees Only Singapore. In October Jake will head over to Ho Chi Minh City, Vietnam to compete in the regional final against ten other markets including Malaysia, Indonesia, The Philippines, Thailand, Vietnam, Hong Kong, Japan, South Korea, Australia and New Zealand. “As this is my first time taking part in a competition like this, I came in not knowing what to expect but it has been an incredible experience, and I believe I have emerged a much stronger bartender and person. Despite having been bartending in Singapore for less than a year, the industry has been extremely welcoming and inspiring. 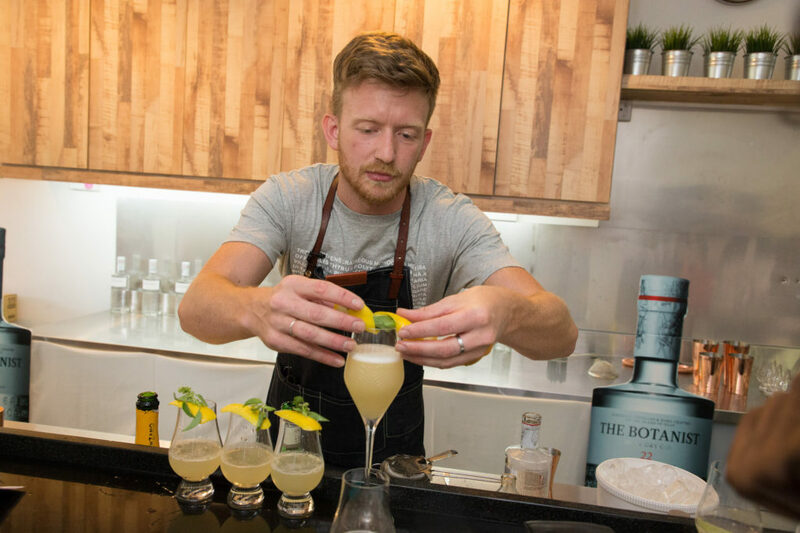 I feel deeply honored and humbled to be able to represent a country with such a talented and creative bartending community, and I hope to do them proud in Ho Chi Minh,” said Jake Page. The competition kicked off in June this year, where entrants had to submit their thesis on the White Lady, and a recipe with a twist on the classic cocktail. After an overwhelming response, 12 were then selected to move onto the semi-finals also held in June. The judging panel consisted of Aki Eguchi, Bar Programme Director at Jigger & Pony Group, June Lee, Wine & Spirits Editor, and Richard Gillam, Regional On-Trade Channel Manager at Rémy Cointreau.